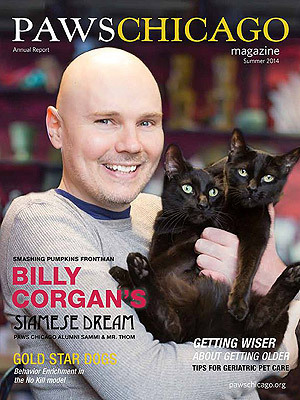 After all of these years, Billy Corgan front man from the alternative rock band Smashing Pumpkins, is still head over heels for his favorite felines Sammi and Mr.Thom. They were adopted by the rocker from PAWS, 10 years ago. In support of the organization that he adopted his kitties from, Corgan has raised thousands of dollars by auctioning off private concerts. You can learn more about his passion and willingness to help the dog and cat community in the upcoming edition of PAWS Chicago. 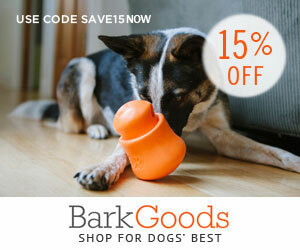 Get involved with your local shelter and see how you can help find an animal in need, their forever home. Check out all of the animals we’ve featured that are ready for adoption.